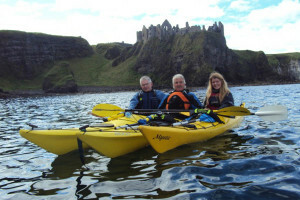 CCKA was formed about 30 years ago by a group of kayakers on the North Coast. 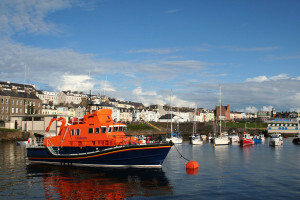 The group was based in the Portrush area and were involved in coaching at various levels. Many had been taught by the Bushmills Education Centre and were involved with local schools and youth clubs throughout Co. Antrim. There was little possibility to progress their canoeing further so the formation of the CCKA seemed a natural way forward. Since then the club has went from strength to strength. Club activities take place according to the seasons. Spring is when most of our activities take place, with sea paddles and charity work. Summer is the time for holiday paddles and expedition work. Autumn is the river season and night paddling time of the year, with winter being the season of pool sessions, maintenance and music. The activities of the group range from holding ‘come and try sessions for the general public, to working with disabled groups and open canoe trips on flat and white water. 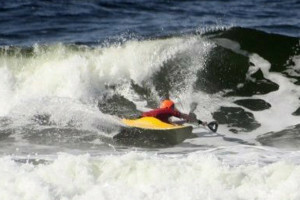 Each season, the club participates in the Paddle4Sport League and also hosts a sea kayak rally, which is part of the Portandhu Traditional boat Regatta. The New Year is celebrated with a white water paddle down the river Roe. It takes a lot of commitment to be up early on the morning after the night before, but we usually have a good turnout. We are often joined by members of other clubs, for these annual outings. We run the pool sessions on a Friday evening throughout the winter, with rolling sessions; Canoe Polo and fun play sessions. 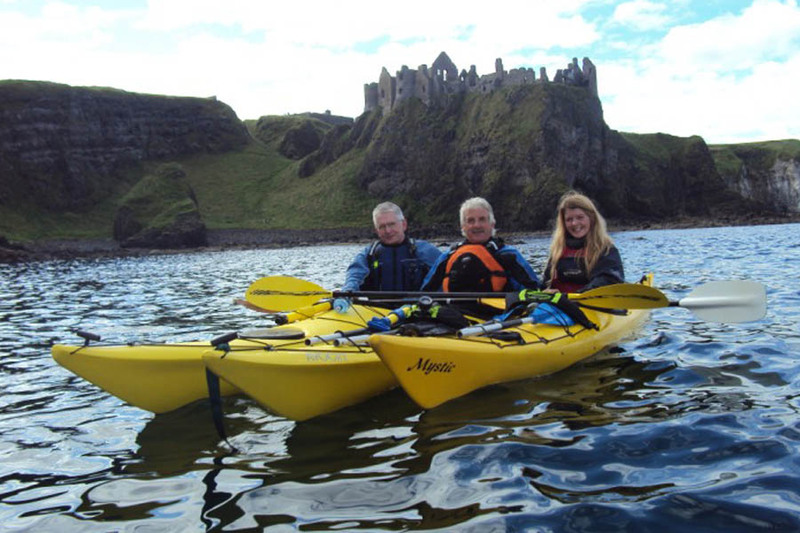 Sea kayaking has opened up many opportunities to us to enjoy and explore our treasured coast. The majority of our club paddles usually take place on Tuesday evenings or at the weekend. The most active season is the spring term. We paddle the whole of the North Coast in 4 – 5 mile sections, taking time to explore every nook and cranny, beach and cove. With the use of our double sea kayaks we can involve beginners and paddlers with special needs in our activities. Even though we paddle the same sections each year, it always seems different in changing weather, light and tides. Not everyone in the club is a hard-core adrenalin junkie and our members are just as often found on the more relaxed and scenic rivers as on higher grade, heart pumping, white water. The club aims to paddle a river or lake on a regular basis. Despite the clubs name, there are a growing number of open canoeists among us. The club members are out and about in open boats throughout the year. The club has also had great success in the surf kayaking front with one of our past members winning various world championships. We are progressing well into the white water kayak scene and are keen to increase our participation in this area. The work of the CCKA on the north coast has helped raise the profile of canoeing in general in the eyes of the public and also has helped win the respect of the fishing community and rescue services. We have also been involved in conservation work relating to sea and river. The club has been engaged in coastal clean ups of remote beaches and caves. We have cleaned the foreshore of the estuary of the river Bann. We also organise an annual clean up of the River Roe which has won the club a Tidy NI Award. 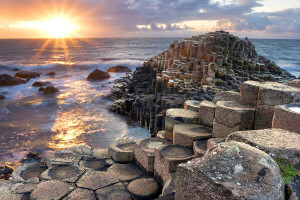 The club also provides safety cover at triathlons, long distant swims and the Portrush Raft Race which is held each year in aid of the R.N.L.I. We have branched into many other disciplines related to the sea. In 1999 we received a 25’ Drontheim (open clinker built fishing boat, crewed by 5) of the Ulster coast, which can be rowed or sailed. 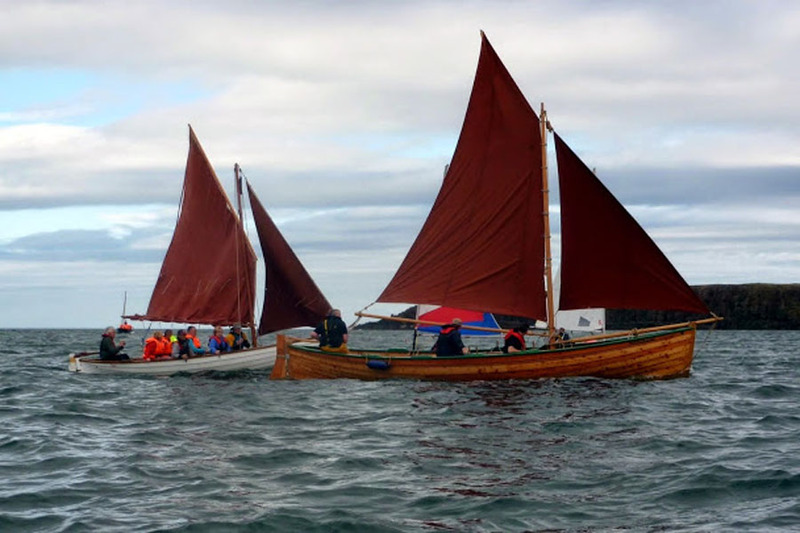 We have been involved in the restoration of this type of boat and have close links to other interested groups from Galway, Donegal (Aran Island, Inishbofin and Moville) and Islay in Scotland. We have also acquired two 4 -man Antrim coast racing gigs to include in our fleet and there are seven currachs in use by members. A (2 man) currachs from the Inishkeas, 3 naomhogs from Dingle (2 man), a 3 man currachs from the Aran Islands and a 4 -man naomhag form Dingle. In June 1997, the currach Colmcille, a 38 foot, 12 man currach, journeyed from Derry to Iona to mark the 1400th anniversary of the death of St.Columba. Many of the crew of the Colmcille were gathered from the CCKA membership. To find out more see our page on Traditional Sailing here. The club runs an maintains the Portmoon Bothy situated on the North Coast. To find out more about the bothy click here. We are very fortunate to have a unique organization from all walks of life, which includes many trained and qualified members. CCKA has developed over the years with a much wider membership and coaching experience, which include families and paddlers of all levels of ability. The club was recently accredited with the Clubmark. The future of the group now lies in the hands of our younger members. It takes wisdom to realize that it is necessary for the old dogs to take a back seat and let new talent and ideas develop. 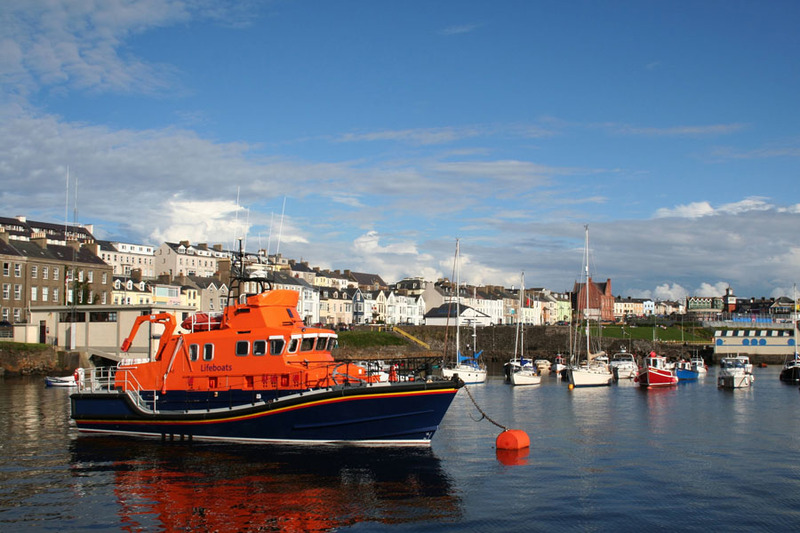 We hope to have our own Club House in Portrush which will enable us to develop our facilities, look after equipment and provide a good service to visiting paddlers. The facilities will include boat storage and workshop space along with the clubroom. There will also be a teaching area and an exhibition area for artefacts relating to maritime heritage.